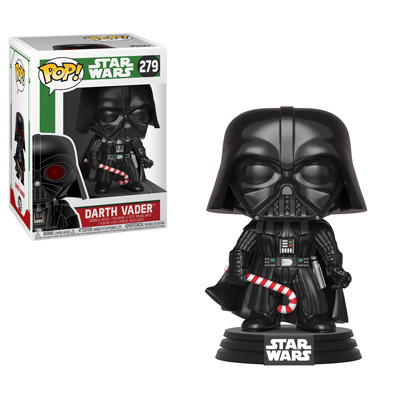 Home News New Star Wars Christmas Pop! Vinyl Collection to be released this Fall! 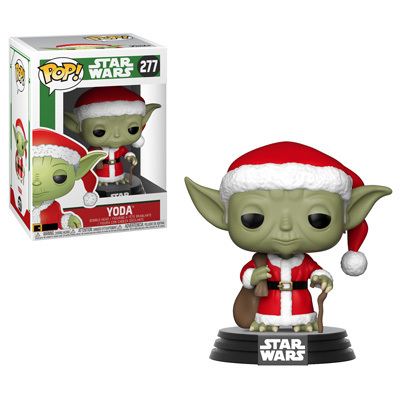 New Star Wars Christmas Pop! Vinyl Collection to be released this Fall! 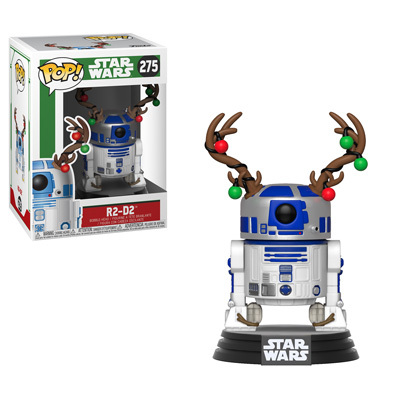 Funko has released previews of the new Star Wars Christmas Pop! Vinyl Collection. 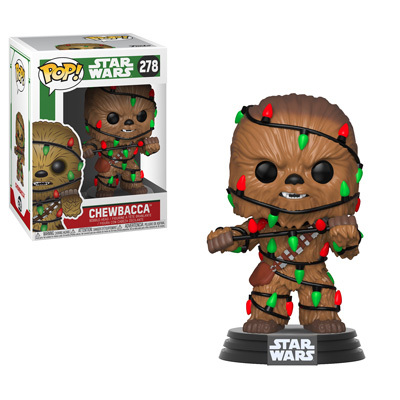 The new collection will include Darth Vader, Darth Vader Chase, Yoda, Chewbacca, R2-D2 and C-3PO! Look for the new Pops this Fall in store shelves and of course they can be pre-ordered now on EntertainmentEarth.com. Previous articleNew Destiny Blind Bag Keychains! to be released in October! 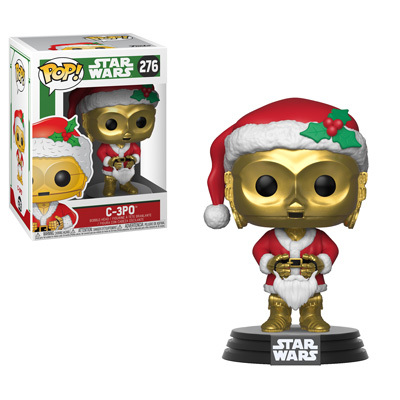 Next articleNew Flash TV Series Pop! Vinyls Coming Soon!